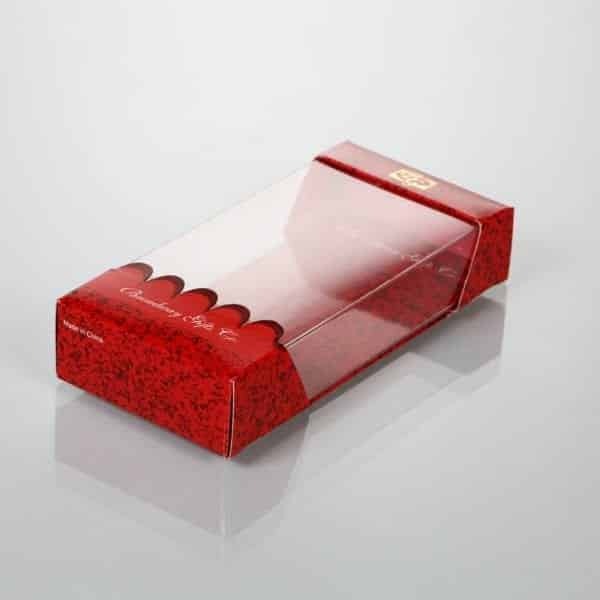 As a leading clear gift boxes suppliers from China, we provide Wholesale Retail Customized Gift Boxes, Plastic Gift Boxes like PVC gift boxes, PET gift boxes, and PP gift boxes. 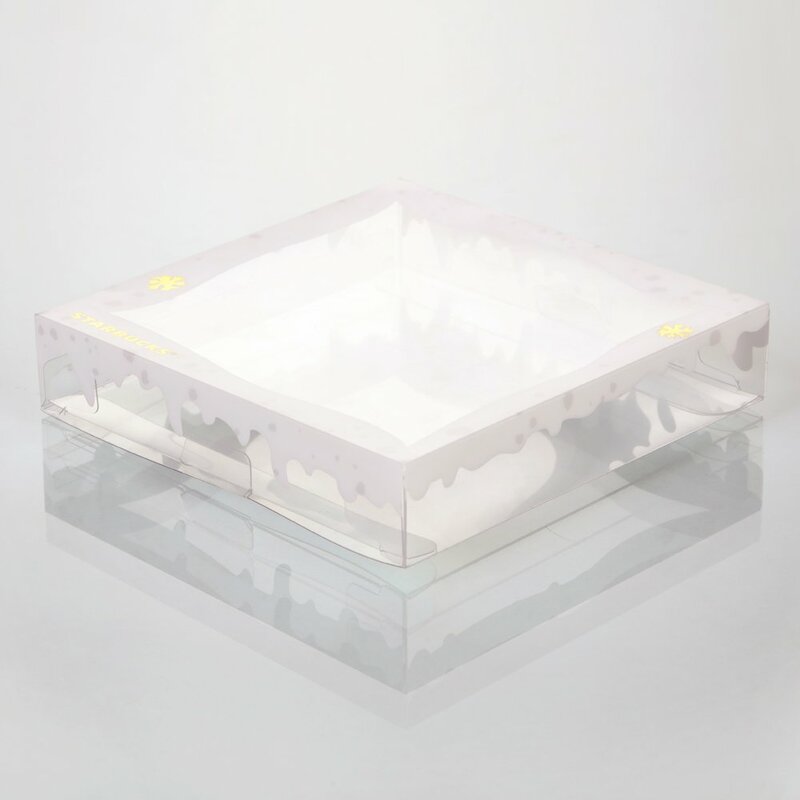 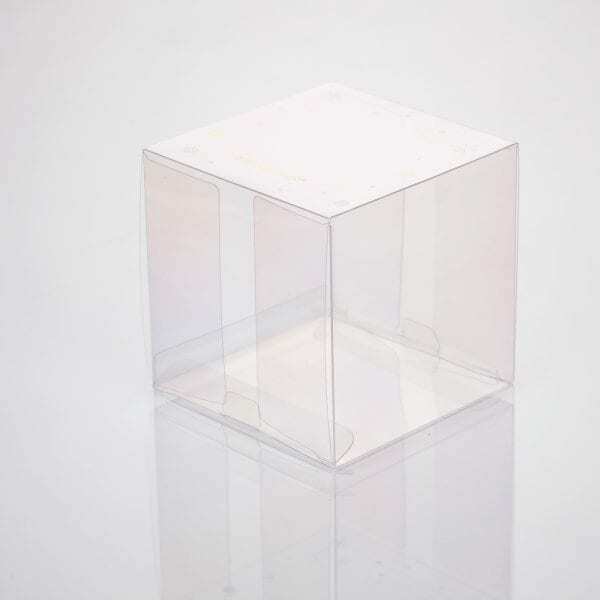 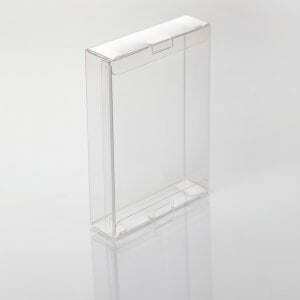 First of all, our gift boxes factory provides clear plastic boxes for many famous brands all across the world such as Adidas, Unilever, Sony, Thomas & Friends, Durex, Starbucks Coffee, Lock & Lock, L’oreal, Nivea, J!NS, M&G, and Bosideng. 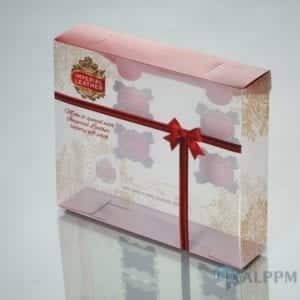 Furthermore, we make revolutionary PVC/PET/PP clear gift boxes with the Heidelberg six-color UV printing machine imported from Germany. 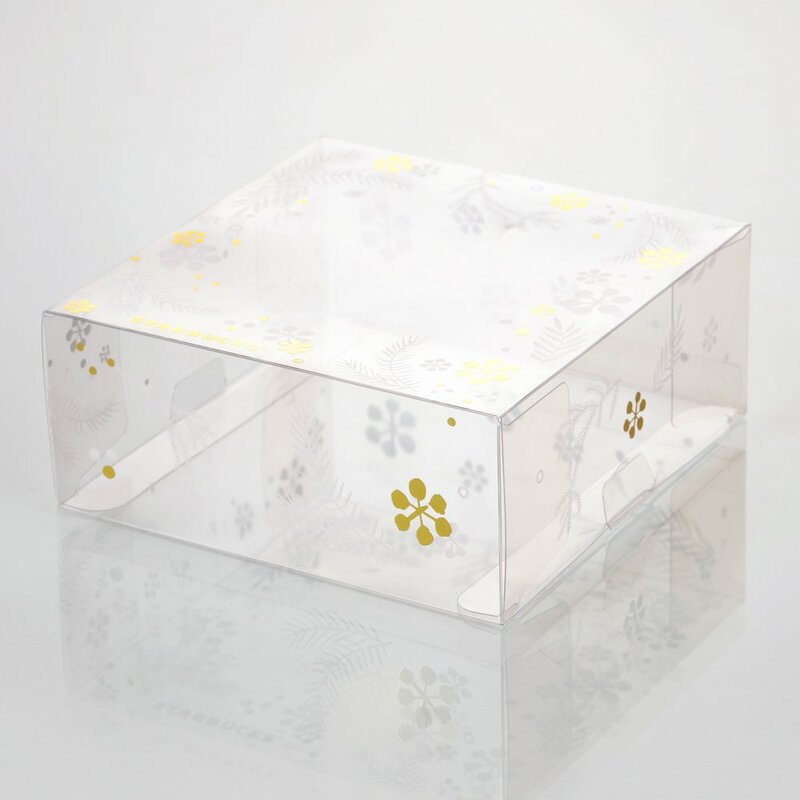 Therefore, no matter you need plastic PET boxes or clear PVC boxes, we can make them! 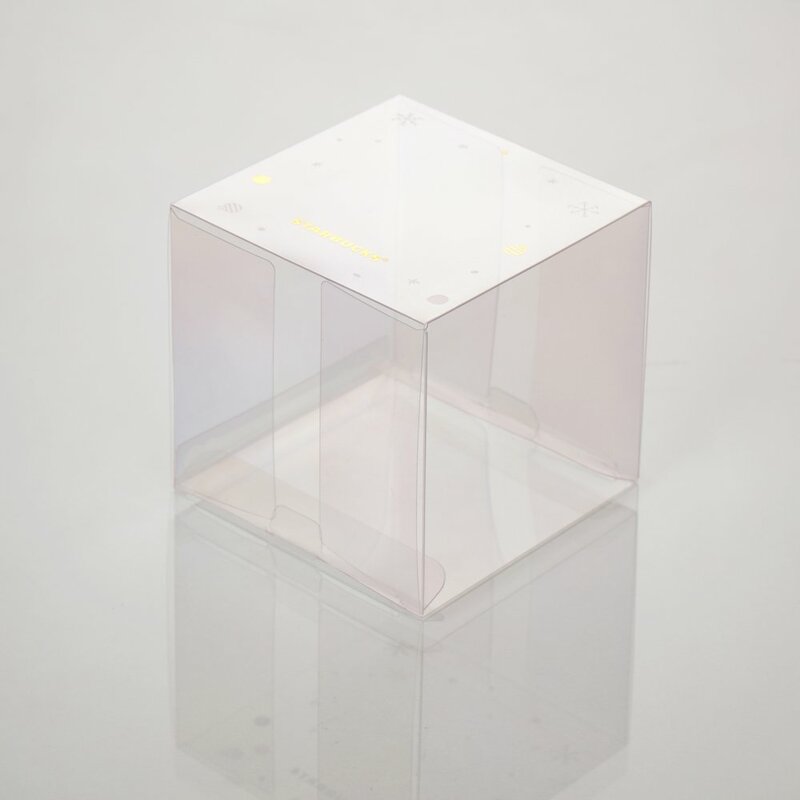 If you are looking for clear gift boxes supplier, we are your best choice! 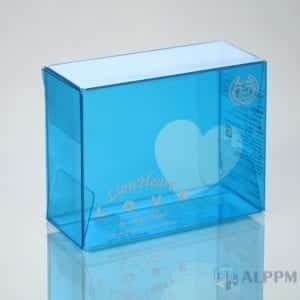 Our gift boxes factory is in Shanghai, China. 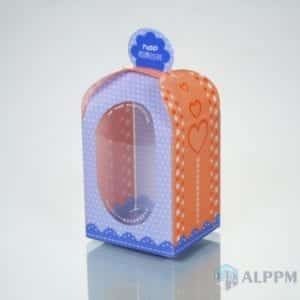 Feel free to visit our factory. 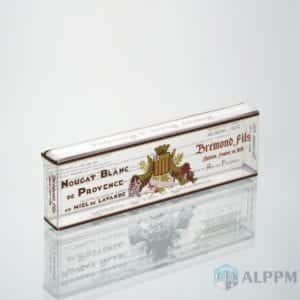 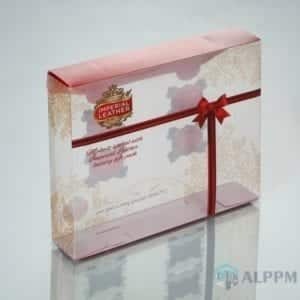 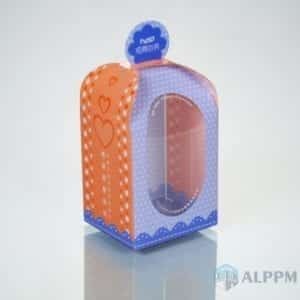 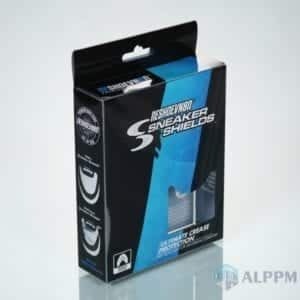 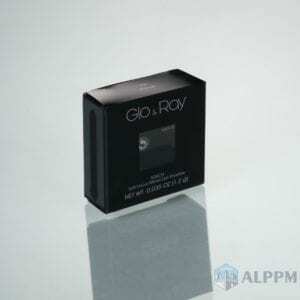 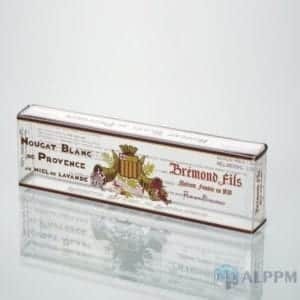 Above all, our professional team for the clear gift boxes at ALPPM is incredible. They are trained to meet quotas within 24 hours. They are able to provide CAD samples on 3-5 day. 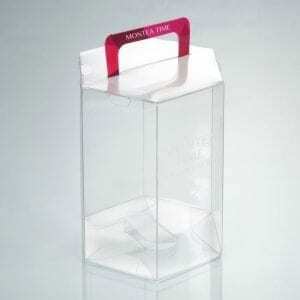 Deliveries are met in two weeks. 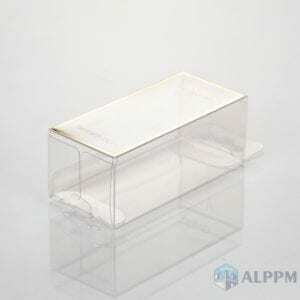 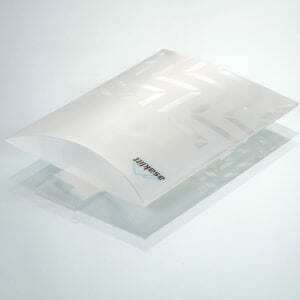 The professional team is capable of manufacturing clear high-quality custom PVC/PET/PP plastic packaging products. Hence these products are made out of a full set of materials and equipment.